The Detroit Tigers’ Opening Day is officially right around the corner! If you are unfamiliar with Opening Day, it is when professional baseball players have their first game of the season. There are some people who really look forward to it and even purchase tickets to every baseball game. 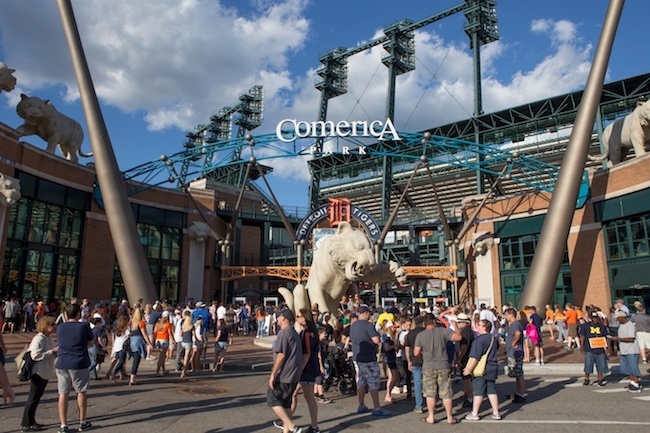 Here is everything you need to know about the Tigers’ Opening Day in Detroit. The Tigers play the Kansas City Royals starting at 1:10 p.m. on April 4 at Comerica Park, 2100 Woodward. Make sure you get there in a timely fashion because parking can be a little difficult. Lots will charge about $20 to $40 for parking. There will be many bars and restaurants with events specifically for Opening Day. If interested, check out this list of Opening Day parties. If you are interested in hanging out for a bit before or after the game, this just may be the party for you. With just one ticket, you can enter into four venues: Annex, Cabana, Brass Rail Sports Bar and the Opening Day block party tent. The tickets run from $20-$60. The party starts at 8:00 a.m. at the Annex Night Club on 24 W. Adams and ends at 10:00 p.m. There will be food, games and the Tigers game playing on every screen in the bar. The festival will start at 9:00 a.m. at 440 Madison (at the corner of Madison and Brush, next to the Music Hall). You can expect a giant heated tent, outdoor party, DJs, bands, beer tents, a full bar, food, music and games. General admission is $15; VIP admission is $25; the grand slam club tent, with a 4-hour hosted bar included, is $79, and the VIP cabana package is $2,750. This celebration will be from 8:00 a.m. to 11:00 p.m. at 2233 Park. DJ Zig Zag will be the entertainment for the night. 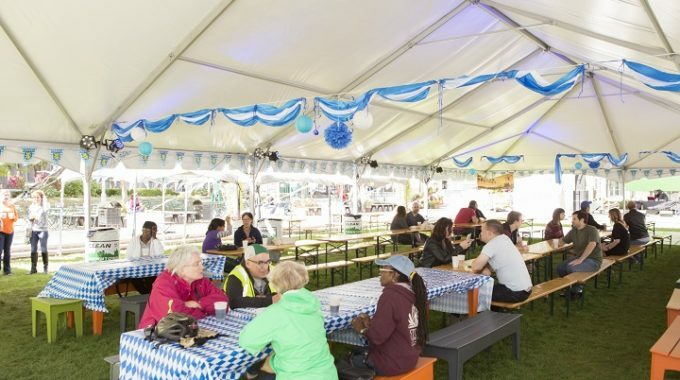 You can also expect a heated tent, full bar and great barbecue. Tickets are $15. For more information, please visit eventbrite.com. This particular party has a lot in store! This event will be held from 8:00 a.m. to 6:00 p.m. at 474 Peterboro. DJ Ric Flair and DJ Peter Croce will be performing; tickets are $10-$15. Miller Lite will be having drink specials and autographed Tigers swag will be given away. To ensure that you have parking, you can purchase a parking pass on eventbrite. If you decide to purchase a pass to the game, then you will get a free beer. Plan to attend Opening Day or any of the events taking place in the city? Let’s chat! 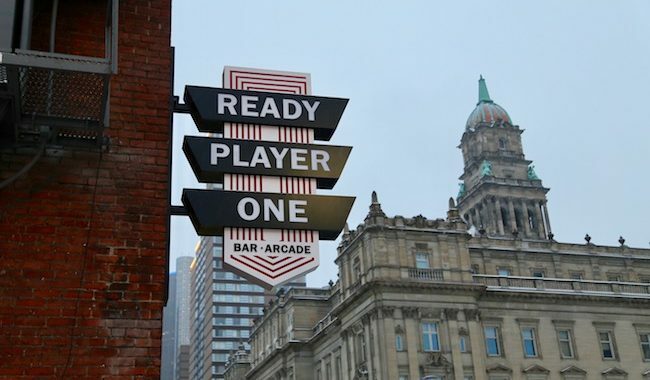 Reminisce and Play at Detroit’s Newest Barcade!